If you are a volleyball player, you’re probably asking, “What is the best pair of volleyball shoes?” But of course, what works perfectly for other people may not necessarily work well for you, so it widely depends. 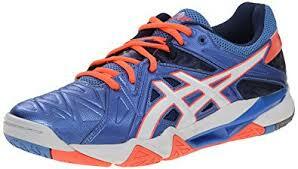 There is a long list of factors that you should consider when picking the right pair of volleyball shoes for you. Let us start with the basics. Or, the three huge brands that are dominating the market right now: Mizuno, Asics, and Nike. 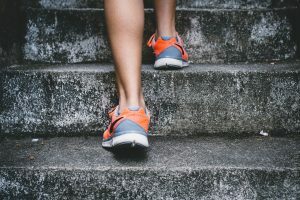 Mizuno is leading at the top for it is the most accessible brand in the United States, but credit also goes to the quality of the shoes they produce. Do these shoes fit my feet perfectly? Of course, to answer this question for yourself, you have to try on the shoes. Make sure that the shoelaces keep your foot firmly inside the shoe and that it fits perfectly while still being comfortable. Test it out. Run around, jump, and do some side-to-side movements to make sure they won’t slip and slide while you’re wearing them. Is the cushioning in the heel enough to reduce shock from landing? If the shoe’s insole is made of EVA (ethylene vinyl acetate), then add another point to it. This particular material will give you much better shock absorption. The outer sole of the shoe should be made of rubber, polyurethane, or thermoplastic polyurethane, as these materials are damage resistant. Again, this is a question that can only be answered accurately once you have tried on the shoes and you are able to test them out. If the answer to this question is no, you will feel it. Will this shoe provide proper ventilation and allow sweat to escape from my foot? 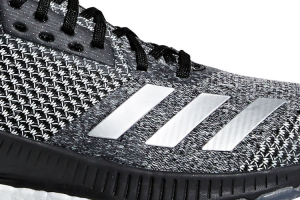 Look at your prospective volleyball shoe. Is the top part made of synthetic material? If so, then yes, it will provide you proper ventilation and won’t trap perspiration inside and leave you smelly, or worse, affect your gameplay. If ventilation and breathability are a big deal to you, try looking into Asics, as they have shoes that are made of mesh. Will this help with controlled movements while playing? Is the grip enough to avoid slipping? Your answer lies in the sole of the volleyball shoe. The one that will provide good traction is the shoe that has a gum rubber sole. What about volleyball shoe width? You know you need additional width in your shoe if you see distinct stretching and/or bulging on the sides and the front. You may notice that women’s volleyball shoes run a little bit smaller than men’s shoes, so naturally, they also come in narrow sizes. 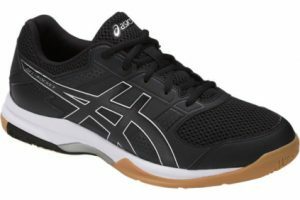 If you are a woman and you need wider volleyball shoes, you might want to look into Asics volleyball shoes since they are usually wider than those from Mizuno and Nike. But if you are still not able to find a shoe with the perfect width for you, don’t be ashamed to get a pair from the men’s range instead. In the same way, if a guy needs something more on the narrow side, he ought to look for something that fits in women’s choices of volleyball shoes. After all, your comfort and safety from injuries should be your top priority. Volleyball shoes vs Tennis Shoes: What to look for in each one. What makes the best shoe for volleyball? Some recommended products may use affiliate links. 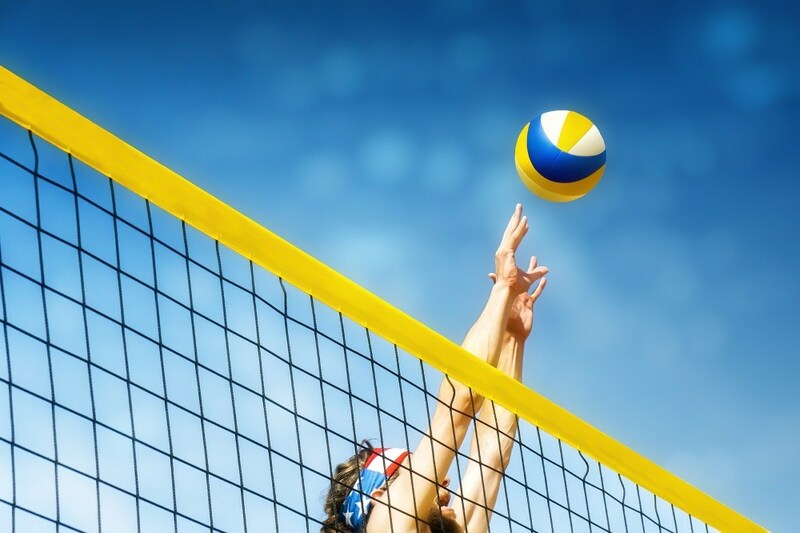 myvolleyballshoes.com is a participant in the Amazon Services LLC Associates Program, an affiliate advertising program designed to provide a means for sites to earn advertising fees by advertising and linking to Amazon.com.